Don’t know what to say in your bonusprint Christmas cards? 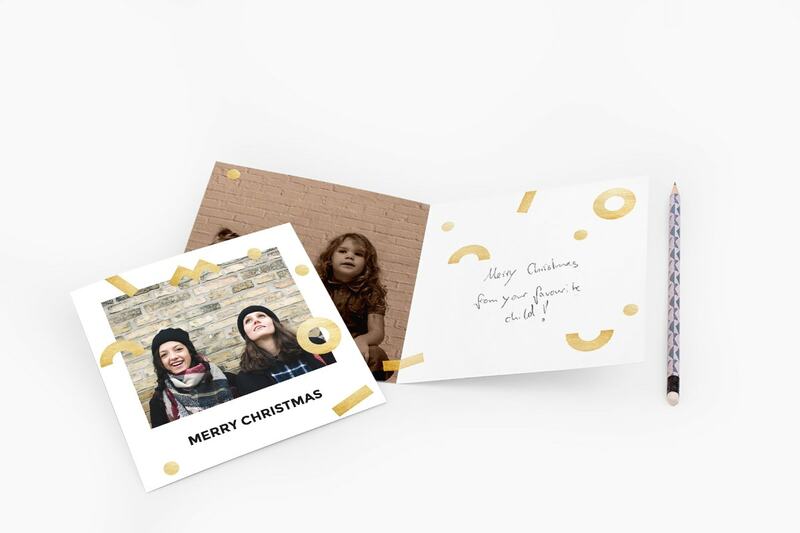 Here’s how to write a Christmas card message for everyone on your list this year. 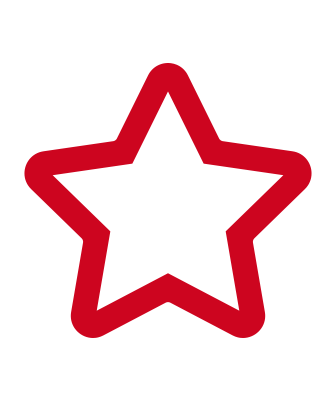 When you’ve got a long Christmas card list to write for, it can be tricky knowing what to say, without putting a standard “Dear Gran, Happy Christmas. Love from all of us” type of message. 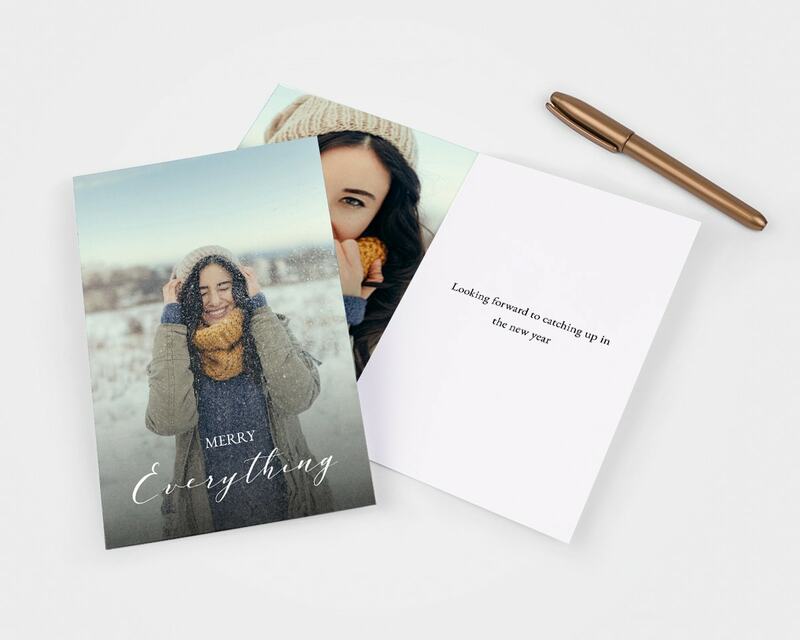 So, if you’re lost for words when creating your Christmas cards from bonusprint , here’s some inspiration to get you started. 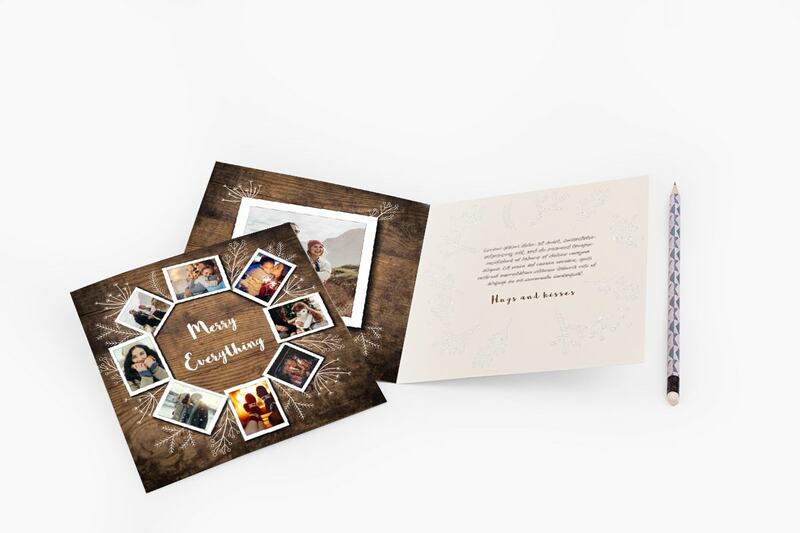 There are around 180 Christmas card designs at bonusprint that you can customise with your own photos and messages. From classic to cute and modern to minimalist, there’s something to suit everyone. But if you’re feeling extra creative, you can design your own from scratch. Once you’ve picked the card, choose your favourite photo to upload to our creator tool. You could add a scenic shot or a family portrait. 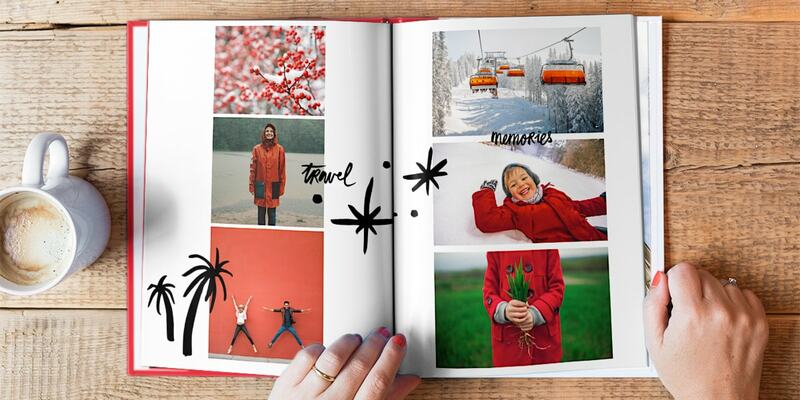 And if you need some more picture inspiration, check out these festive photo ideas. When you’ve got the design sorted, it’s time to get writing. 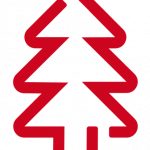 So, here are nine ideas to help you mix it up a bit this year and sign off your Christmas cards too. 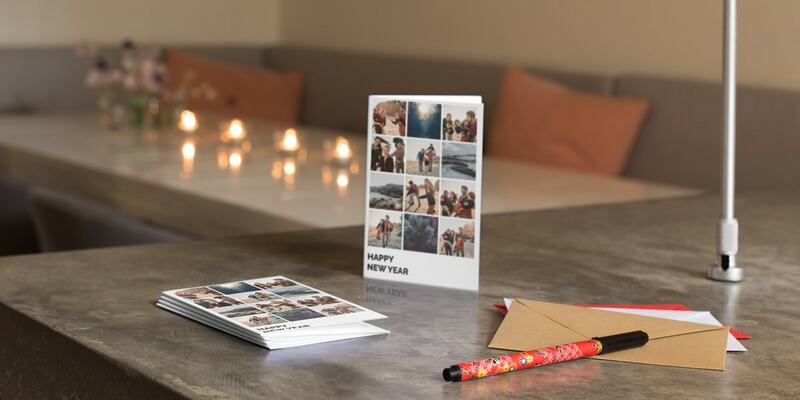 A photo on the front of your card can already say a lot, so you can keep the message short and sweet inside. 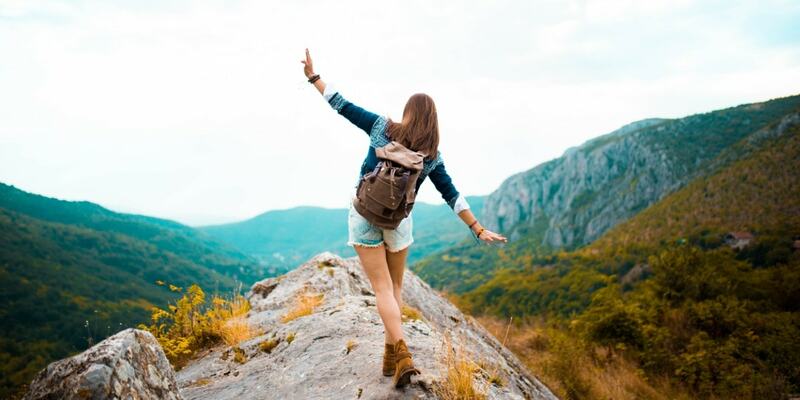 This type of message is perfect to send to friends and family who you see fairly often, so they won’t need a rundown of what you’ve been up to throughout the year. Stuck for what to write in a Christmas card for your parents or grandparents? You could recreate a cute baby photo for the front. 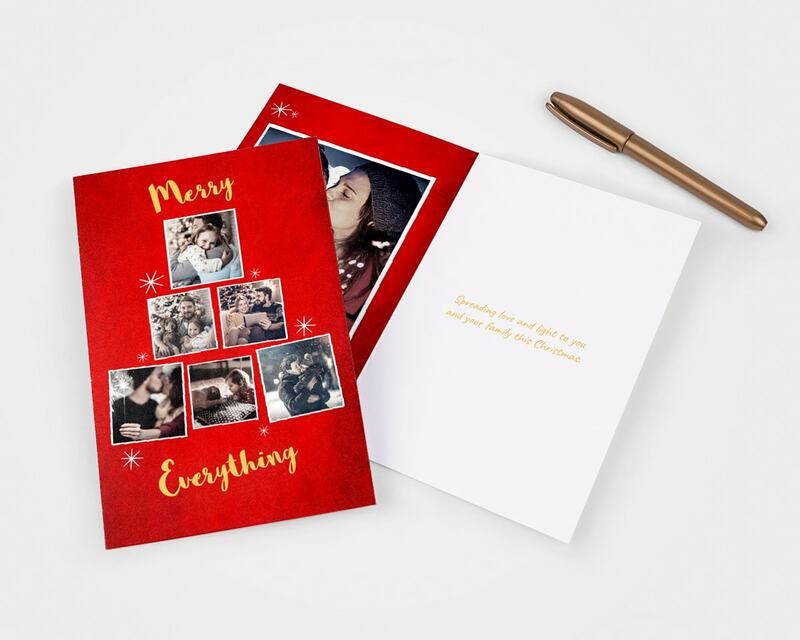 And if you print a pack of photo cards from bonusprint and leave the inside blank, you can then write an individual message by hand for everyone. Maybe keep it more traditional for Gran and Grandpa, but have a bit more fun with your parents’ messages. 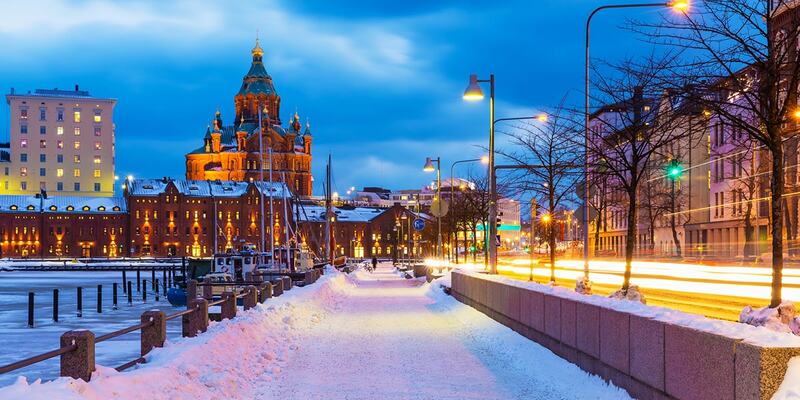 If you’re sending a Christmas card to friends and family on the other side of the world, it can be difficult to choose what to write. 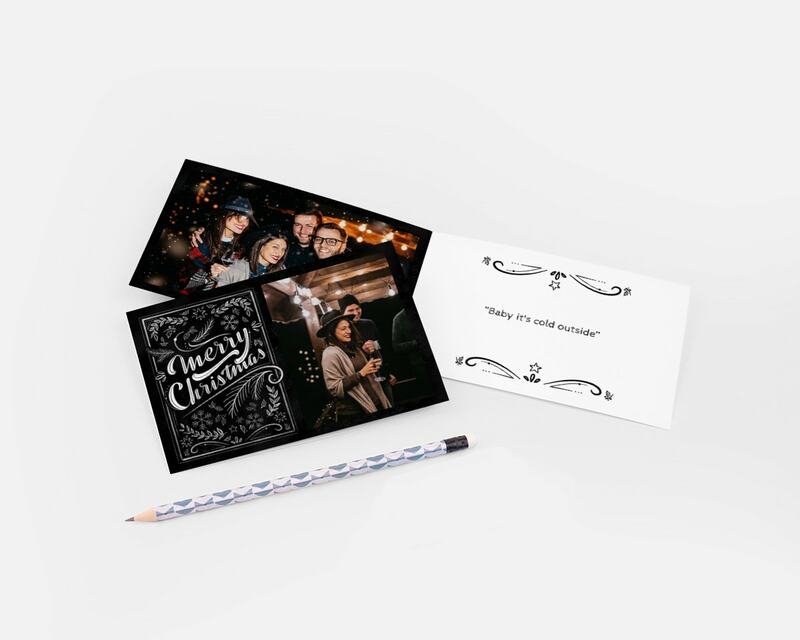 There’s so much they need to catch up on, so why not slip some photo prints in their card from the past year and share a few highlights of what you’ve been up to. You can keep your Christmas card messages much more casual when you’re writing to your closest friends. You could share an inside joke that only you guys would get, or you could just write a light-hearted Christmassy message to keep things simple. You can also have some fun with the design for your friends. So, why not add a throwback photo of you all to the front, and then add clip art and backgrounds to create a kitsch Christmas scene? Deciding what to write in a Christmas card for work colleagues can be tricky if you’re giving them out to lots of people. You’ll want to keep it formal for your bosses, so you could stick with something a little more traditional to play safe. You can always add a few personal touches for your close workmates after you’ve got your cards printed anyway. If the words aren’t coming to you naturally, you could quote your favourite Christmas songs in your cards. With a traditional carol or a cheesy Christmas classic stuck in their head, they’ll get that festive feeling in no time. Don’t know what to write in a Christmas card for your boyfriend or girlfriend? 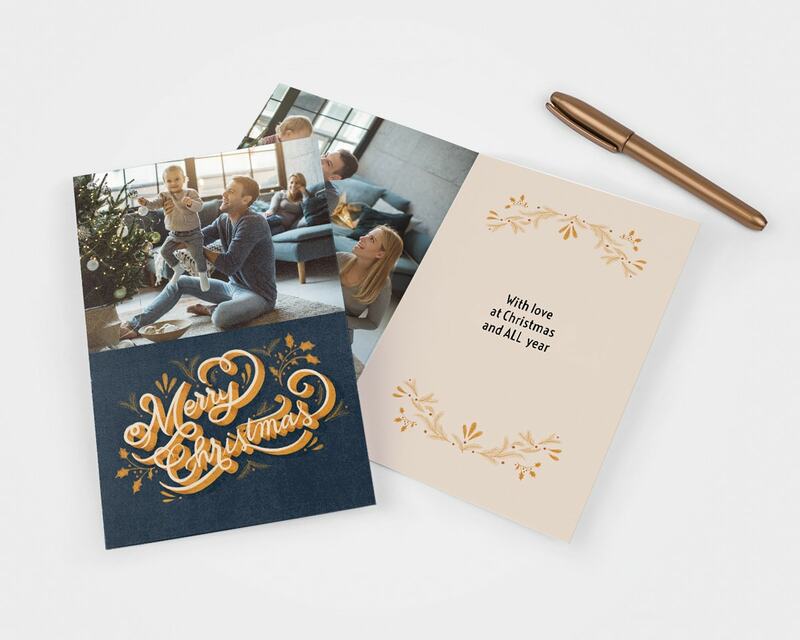 If you’ve printed a pack of holiday cards and left the inside blank, you can handwrite an extra special message for your other half. You’ll know what message they’ll like best, but if you need a little inspiration to get started, how about one of these suggestions? 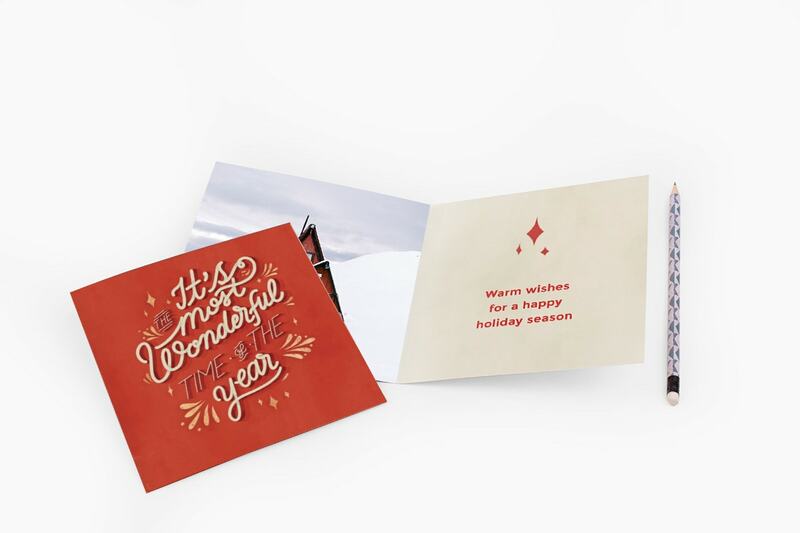 If you’re more into traditional Christmas cards or are writing to someone who is, we’ve got a few ideas that will help you spread some cheer. 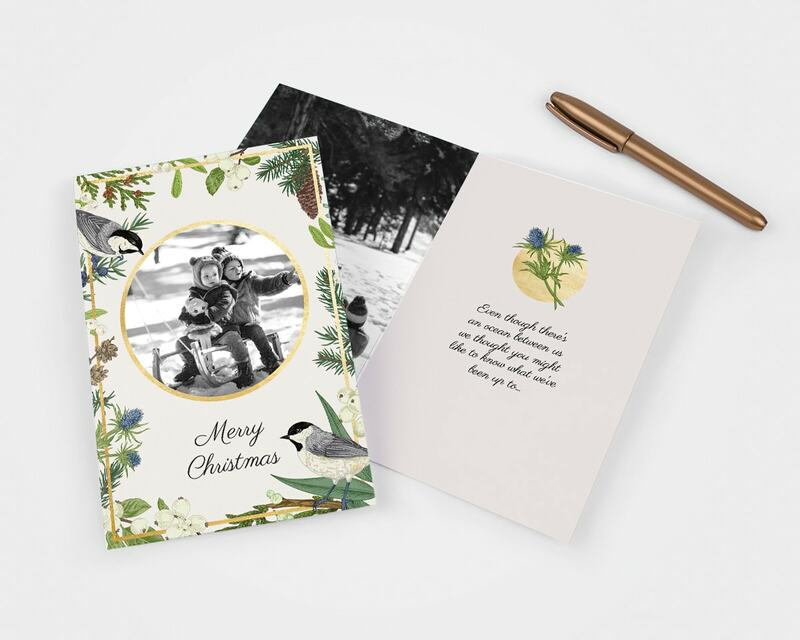 You can frame a cosy photo of the family with a classic card design, featuring a wreath or a festive robin, and then add your message inside. At bonusprint, we often go with a classic “with love” to sign off our Christmas cards. But if you’d like to try something different, here are some other ideas you can use instead. We hope we’ve given you a few ideas, so get creating your and send something a little different this year.